Recently, the #StateGeoCadastre has reported an #increase in #budget revenues from the #lease of #state-owned #agricultural #lands for 2017. Based on the results of land #auctions, which were actively held in Odessa, Chernihiv and Kherson regions, the average rent was raised to 14.35% of the normative estimated monetary value of the land. In particular, it amounted to around 4.4 thousand UAH/ha. In 2017, budget revenues from the lease of state-owned agricultural lands increased to UAH 102 million as compared to 2016 (when budget revenues amounted to UAH 95 million). This was reported by the press service of the Ukrainian State Service for Geodesy, Cartography and Cadastre (StateGeoCadastre). At land auctions, the local bodies of the StateGeoCadastre have sold 1,600 lease rights to state-owned agricultural land plots. The total area of the land plots was 37.3 thousand hectares. 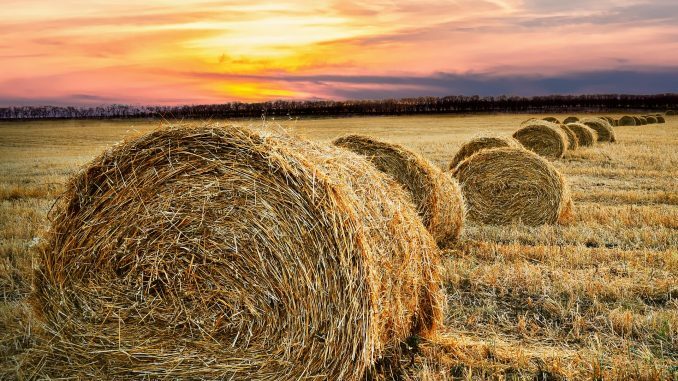 Land auctions were actively held in Odessa (194 land plots with a total area of 4.8 thousand hectares), Chernihiv (129 land plots with a total area of 4.3 thousand hectares) and Kherson (91 land plots with a total area of 5.1 thousand hectares) regions. According to the report, the starting annual rent was set at the level of 7.7% of the normative estimated monetary value of the land. Based on the results of land auctions, the average rent was raised to 14.35% of the normative estimated monetary value of the land. In particular, it amounted to around 4.4 thousand UAH per hectare. Moreover, in December, the Ministry of Justice introduced online registration of land lease agreements. Earlier, the Ministry of Justice also introduced a mechanism for automatic data exchange between the register of property rights and the Ukrainian State Service for Geodesy, Cartography and Cadastre, which would make it impossible to register double land lease agreements since the registrar will not be physically able to do that. In addition, the Cabinet of Ministers of Ukraine has recently amended the model land lease agreement, which improved the management mechanism in the field of land use and protection, soil fertility conservation and reproduction.